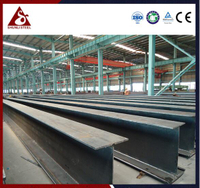 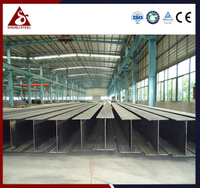 With various combinations of different widths, thicknesses and heights, we are able to provide built-up H beams which has got same dimensions as the hot-rolled h beams. 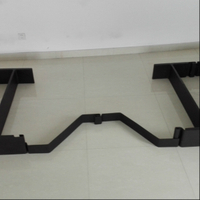 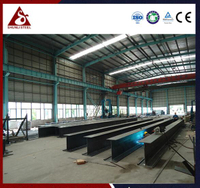 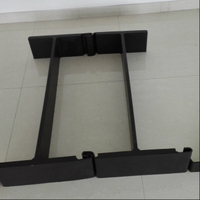 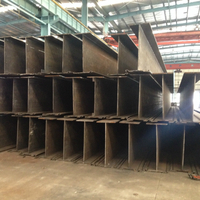 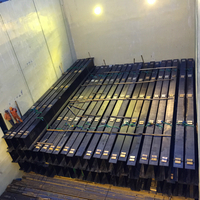 By welding two C9 clutches to both side of the H beam, this product could be used to connect hot-rolled sheet piles to form the HZ combi wall system. 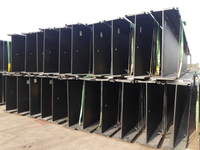 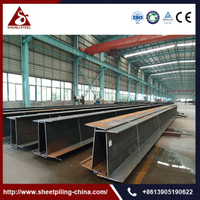 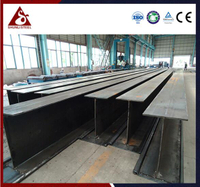 For the clients who prefer hot-rolled sheet piles but would like to have a lower cost on the H piles, our built-up H beams with hot-rolled clutch is the best choice.